does this person have marriage lines or relationship lines? First post this palm image with fingers on the upper side facing skywards and secondly if you want to know about relationship lines then post the side views of both the palms to see the portion below the smallest finger. What is the age of this person and with which hand does he write? 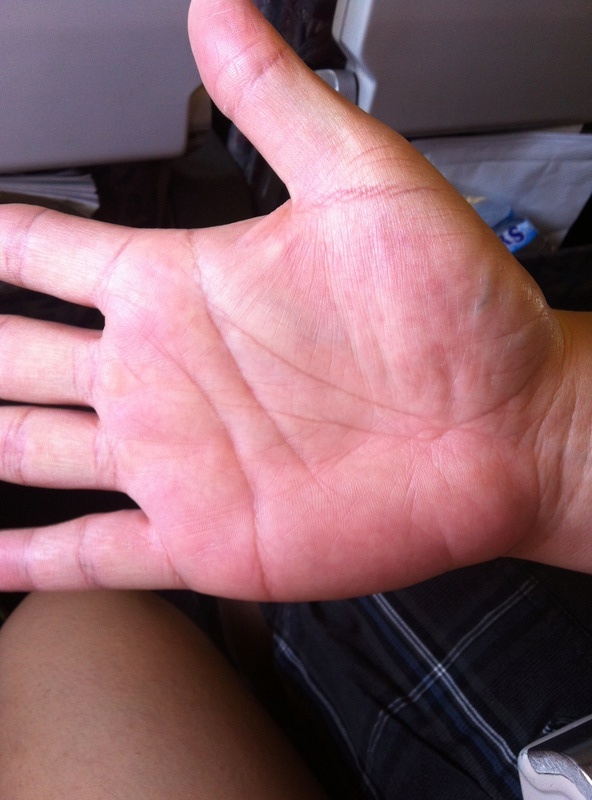 okay thanks, this is the only picture i have of this persons so i wouldn't be able to get a side view of his palm. thank you for responding. by chance, do you know how to delete this post? 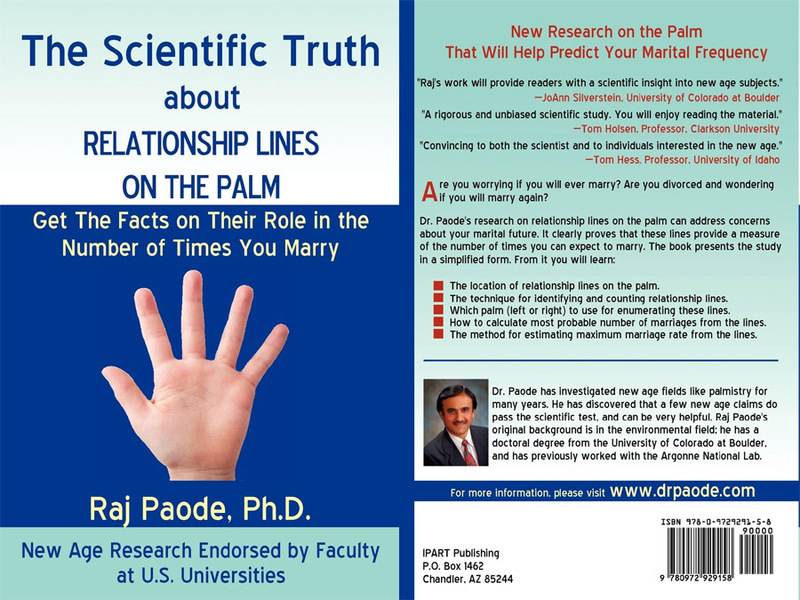 pravin kumar wrote: First post this palm image with fingers on the upper side facing skywards and secondly if you want to know about relationship lines then post the side views of both the palms to see the portion below the smallest finger. What is the age of this person and with which hand does he write? Nisha, in general one can say that facing 'problems' is basically just a normal aspect of life... so one could argue here that your point may hardly vary with age. since I was not able to see marriage lines I picture posted so I wrote unable to see marriage lines. and I could see the issues till age 29 in lifestyle so I posted problems till age 29 . ... Unfortunately I can only conclude that your words again do not bare any specification - neither to what you have in mind regarding the 'issues/problems', nor in terms of the aspects of the hand. Nisha, your words by fact only make a rather general and superficial appeal... and basically your words could even bare the potential to frighten people. I hope you will choose your words with more conscience in the future... because so far I perceive your words in this topic to offer hardly anything at all beyond just a rather suggestive statement.